It is a pleasure to walk in the woods these days. 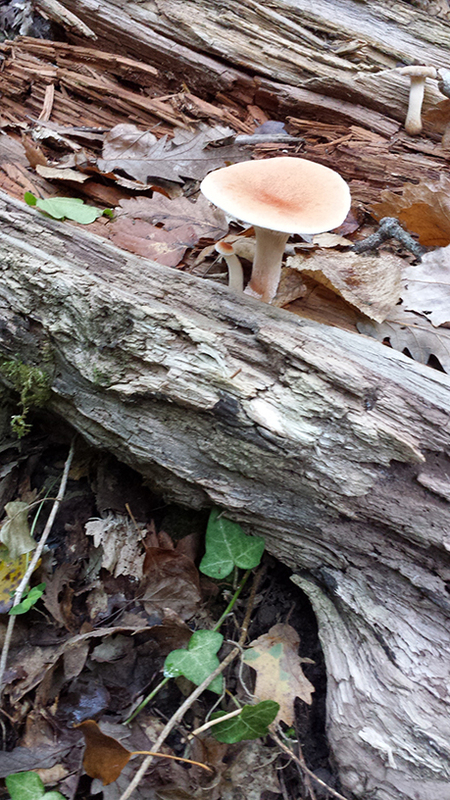 Nature has always something to show, and now it is all sorts of mushrooms. E' un piacere camminare nei boschi in questi giorni. La Natura ha sempre qualcosa da mostrare, ed in questi giorni sono i funghi.